 The Hellenic Orthodox Primary Education (HOPE) and Junior Orthodox Youth (JOY) programs are for pre-kindergarten (3 years old) to sixth grade-aged Orthodox Christian children. Children participate in a variety of fun religious activities throughout the year. 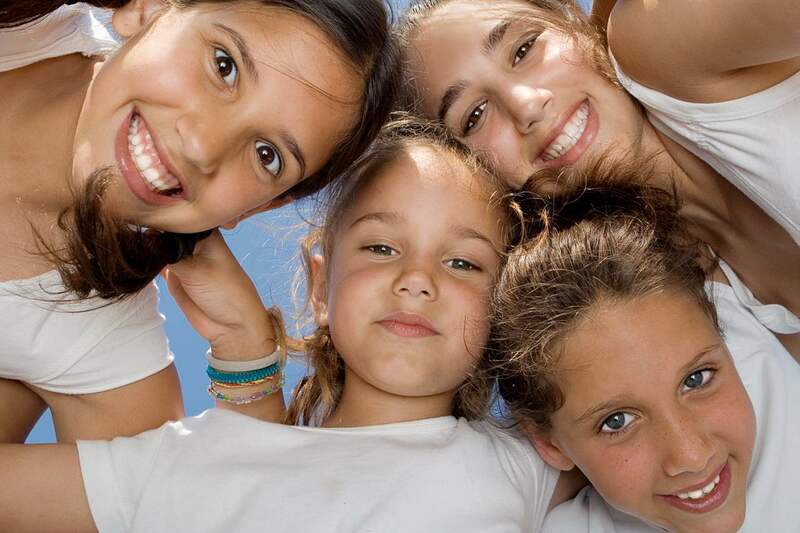 Annual activities include summer Vacation Church Camp (Bible School), and the Hellenic Summer Experience, which focuses on aspects of Hellenic culture, life, and religion. The HOPE/JOY Advisory Board acts as a communication forum where we bring the HOPE/JOY youth groups together. The board works under the direction of the Youth Director & Priest and assists with developing and monitoring all HOPE/JOY activities. This board includes HOPE/JOY parents. Parents are welcome to join and help. This can be a fun way to get involved with the Church and their youth activities.